Step 1: Select the product you want to purchase. 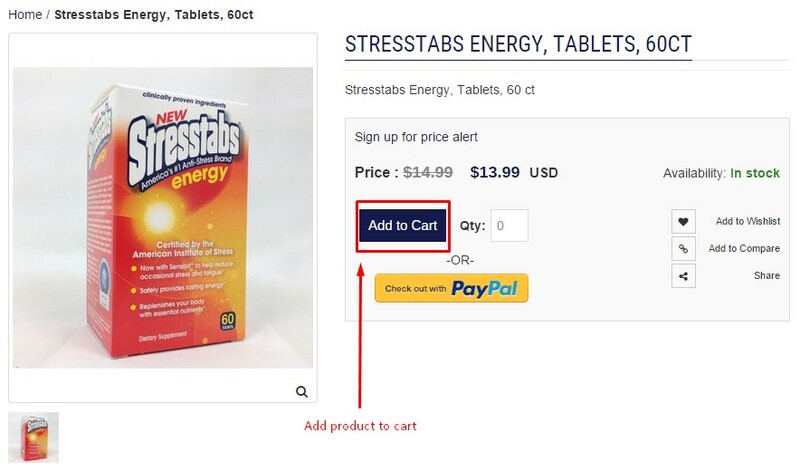 Step 2: Add product to cart. Step 3: Click "Proceed to Checkout". Step 4: If you are not signed in, please create an account/checkout as Guest or Sign In. 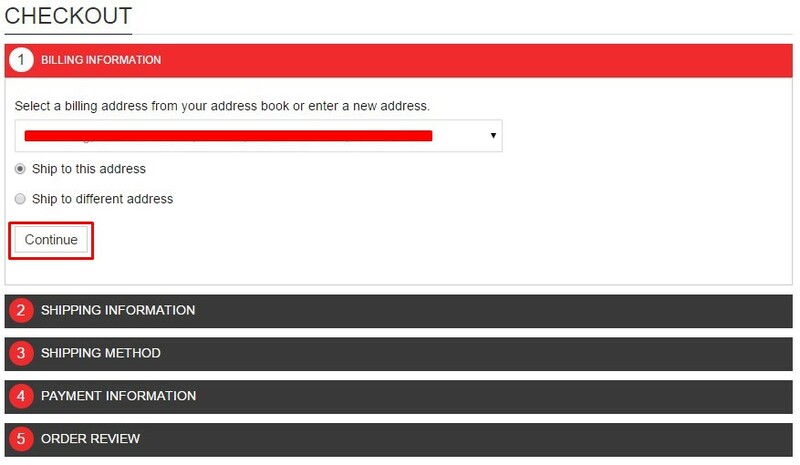 Step 5: Select or Create a billing address and shipping address. 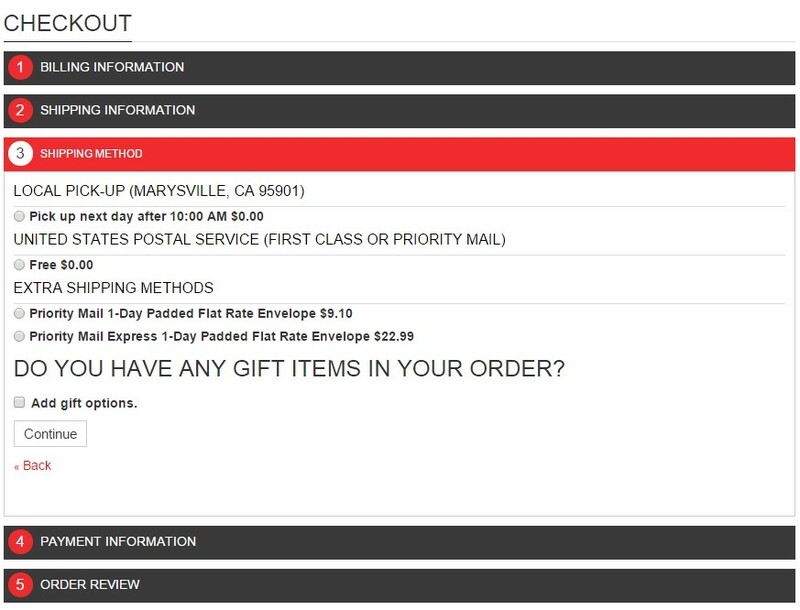 Step 6: Choose a Shipping Method. 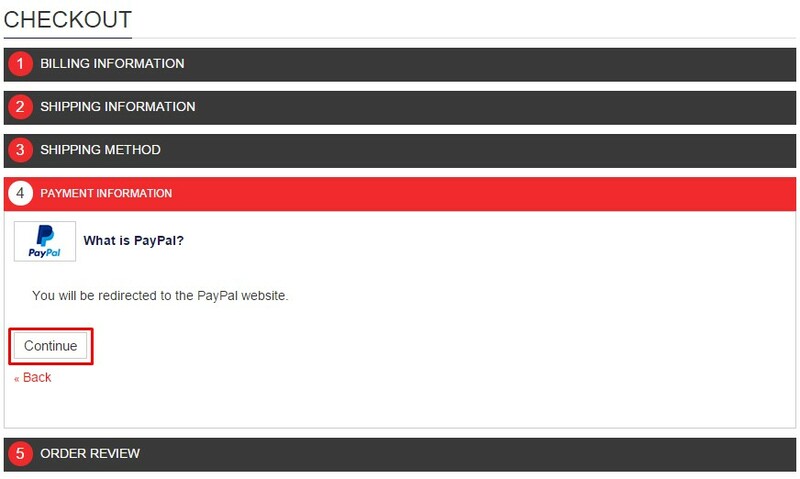 Step 7: Continue to PayPal to submit payment information. 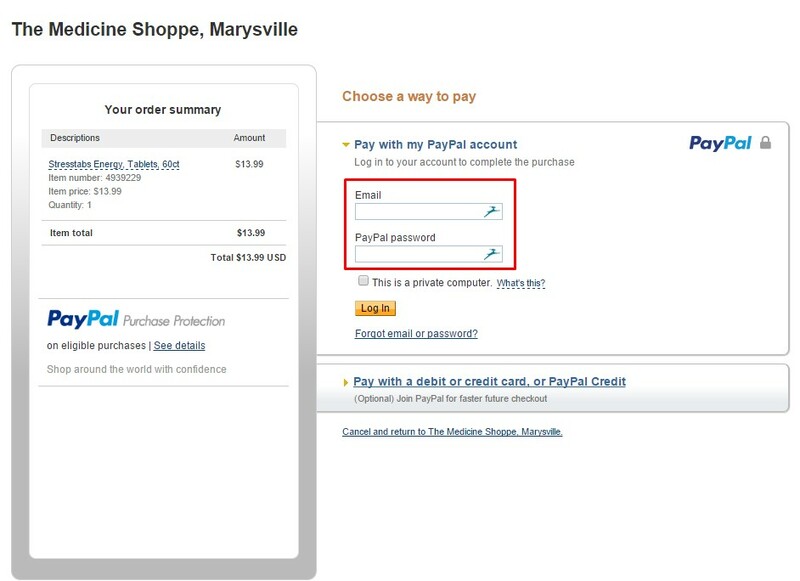 Step 8: Sign into PayPal or pay with Credit Card/Debit Card. Once you are done on PayPal, you will be redirected back to our website, where you complete your order. If you have further questions, please feel free to contact us.